Showing 40 of 415 results that match your query. 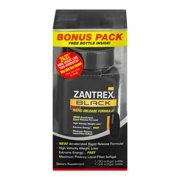 Product - AZO Bladder Control Weight loss Supplement, Capsules, 48 Ct.
AZO Bladder Control Weight loss Supplement, Capsules, 48 Ct. 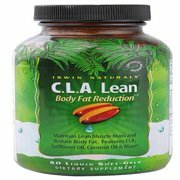 Product - Irwin Naturals C.L.A.Lean Body Fat Reduction Weight Loss Pills, Liquid Softgels, 80 Ct.
Irwin Naturals C.L.A.Lean Body Fat Reduction Weight Loss Pills, Liquid Softgels, 80 Ct. 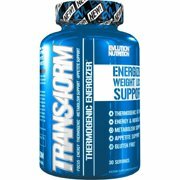 Product - (2 Pack) Stacker3 with Chitosan Metabolizing Fat Burner Weight Loss Supplement, Capsules, 20 Ct.
(2 Pack) Stacker3 with Chitosan Metabolizing Fat Burner Weight Loss Supplement, Capsules, 20 Ct. Product - AcaiTrim Brazilian Diet Aid Appetite Suppressant and Fat Burner, Tablets, 60 Ct.
AcaiTrim Brazilian Diet Aid Appetite Suppressant and Fat Burner, Tablets, 60 Ct.